Club 50 Fitness Provides a Complete Fitness and Nutrition Solution for Men and Women 50 and Older. 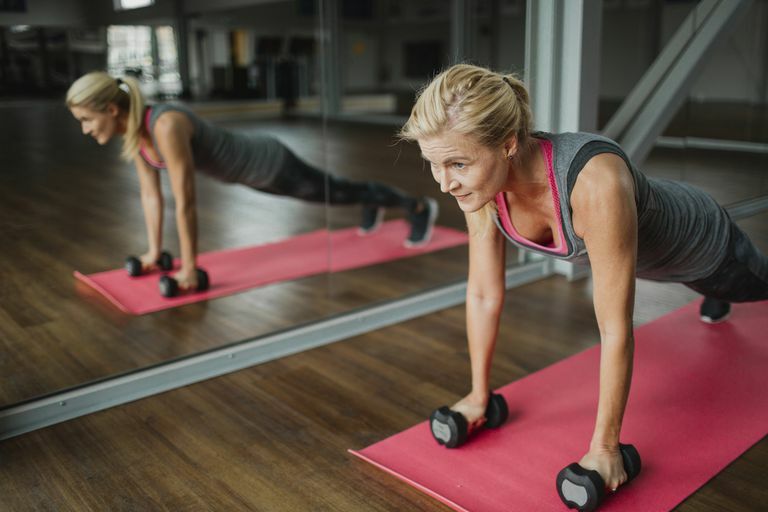 Club 50 Fitness combines Cardio, Strength Training and Nutrition in a fun, easy-to-follow 30-minute workout and no-nonsense diet and nutritional program. The Club workout utilizes state-of-the-art Hydraulic Resistance Equipment in a unique and fun format that accommodates ANY level of fitness. * Seniors (50+) are the fastest growing market today, now comprising almost 40% of the U.S. adult population. * Seniors control over 70% of all disposable income with $2 trillion in spending power and more than $1 trillion of that spent on goods and services. * Seniors spend more on health and personal care than any other age group. * Includes comprehensive software that simplifies managing your business. JOIN OUR GROWING FAMILY OF FRANCHISEES! We provide you with five days of comprehensive training in our business operations and procedures, including our superb exercise and fitness program. You'll learn how to use our excellent office, sales, computer software, and marketing systems. Your training will consist of both classroom and hands-on experience. business hours to answer your questions and address your needs. We're highly experienced in marketing Club 50 Fitness to the public. We'll supply you with attractive consumer marketing and advertising materials, programs, and ideas. You'll have guidelines for the implementation of advertising and promotional materials within your market. You will also have full access to our musical image, which can be used in any marketing venue, as well as full access to our professionally produced 30 and 60 second television spots. Club 50 believes in supplying the advertising and marketing tools necessary to be successful in today's competitive business climate.